ARTICLES Am I Eligible for Tax Debt Relief? Am I Eligible for Tax Debt Relief? 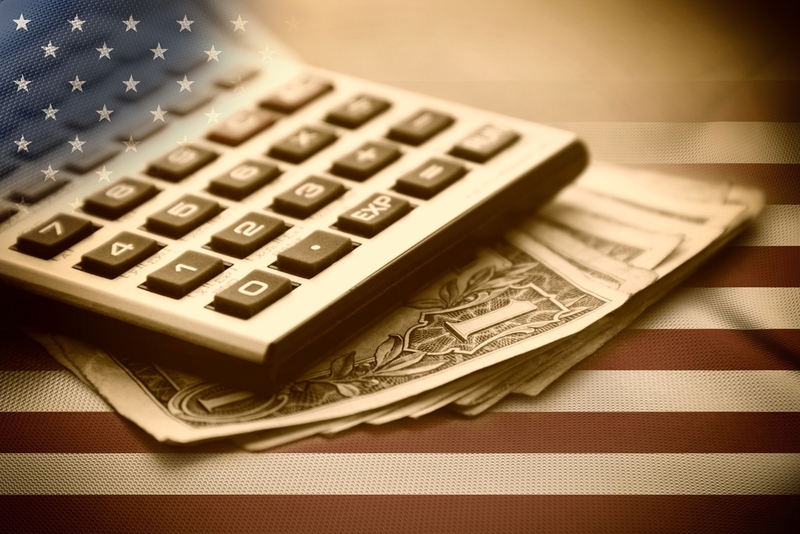 It’s estimated 21 percent of the American workforce is in tax debt; many are not yet aware of it. The IRS is often willing to compromise to help individuals pay off their tax debts when they can afford it, and no sooner. If you think your tax debt is too large to ever be cleared, you may be able to reach an Offer in Compromise with the IRS and pay back less than what you owe. When you owe money to the IRS, it can feel like your tax debt problem will never go away — but that isn’t the case. Like any creditor, the IRS is willing to reach a compromise to make sure they collect what you can afford, when you can afford it. No matter the size of your debt, there is an IRS debt relief program available to you, as long as you meet certain criteria. 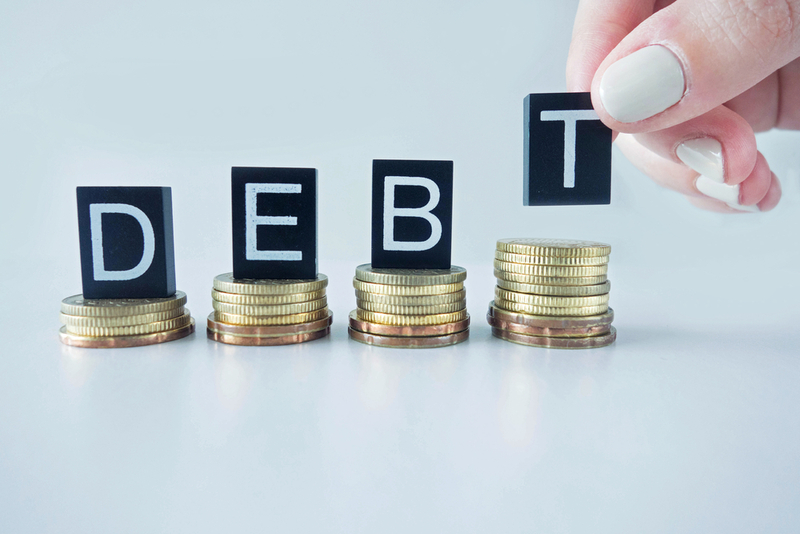 Tackling the problem of tax debt can seem impossible for someone not acquainted with tax law, which is why we at Solvable are here to make debt relief easy. We’ll break down how you can tackle your tax debt, so you can know if you’re eligible for any tax debt relief. To determine whether you are eligible for tax relief from the IRS, known as an Offer in Compromise, you must first find out how much you owe. If you haven’t kept accurate records, this can be a confusing process. A tax accountant can help you if you are struggling and, with their help, you can commit to keeping accurate, well-ordered records from now on. A spreadsheet is one of the best tools you can use to make all these calculations and to keep your financial records orderly. Work out what taxes you’ve filed, whether paid or not. Determine whether your existing tax returns are for state or federal taxes. Find out how much you haven’t paid in taxes. Figure out any additional interest. The IRS charges 0.5% interest per month from the first instance of unpaid taxes after April 17 each year. What if I Owe Less Than $10,000? Although owing thousands of dollars in taxes can cause significant stress, if you owe less than $10,000, you don’t have much cause for concern. 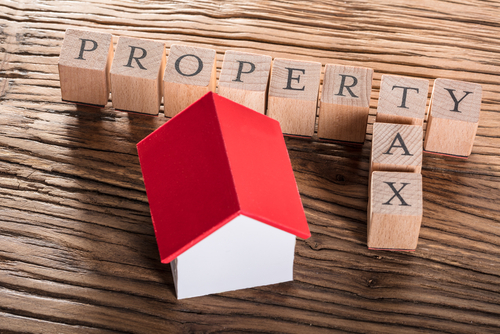 The IRS usually does not issue tax liens for debts under $10,000, which means that they won’t make any legal claims against your property or other assets. Under law, an individual with this amount of debt will automatically qualify for a Guaranteed Installment Agreement. A Guaranteed Installment Agreement is a plan made between you and the IRS to pay off your taxes incrementally. If you and your legal spouse have filed all your tax returns in the past five years and you are not currently on any other type of IRS payment plan, you are legally entitled to make this agreement as long as your tax debt is less than $10,000. The important thing is that you must pay off all your tax debt within three years, or else the IRS may make a claim on your assets via tax liens. You can choose how much you pay, and you can pay as little as $25 at one time; however, to ensure that you do pay off your debt in full within three years, we advise you to pay as much as you can with each payment. The best part is that as long as you keep up with your repayment plan, all your assets will be safe. What if I Owe $10,000–$50,000? If you owe between $10,000 and $50,000 to the IRS, there’s good news and bad news about your eligibility for tax debt relief. 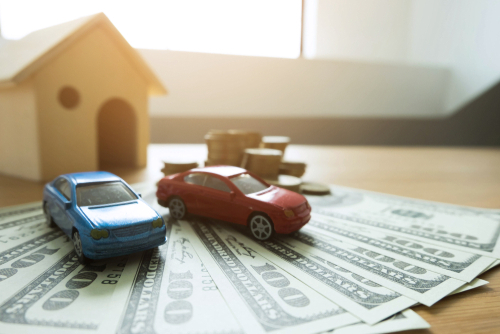 The bad news is the IRS is more likely to issue a tax lien to you than to those who owe less, but this usually happens only when a debtor fails to make a repayment plan, or fails to stick with their plan once they’ve made one. The good news is that you qualify for a Streamlined Installment Agreement. Any individual who owes the IRS a tax debt up to and including $100,000 is eligible for a Streamlined Installment Agreement. These agreements are typically processed quickly because an individual debtor doesn’t have to file many documents to support their claim. 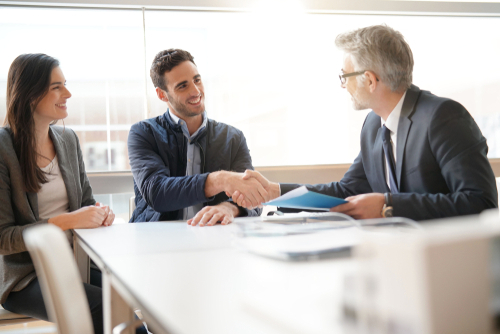 In practice, a Streamlined Installment Agreement means you won’t have to file information on your salary, assets, expenses, or debts. The payment plans for these agreements usually span 60 months, which is five years, but can extend to seven years. Either way, they never exceed the amount of time in which a debt would expire under current law. What if I Can’t Pay Off My Current Tax Debt? If you are unable to pay back anything, the IRS will give you the option of filing your debts as temporarily uncollectible. This option is available to those with debts of any value, although, in practice, those who owe under $10,000 find it easiest for those debts to be deemed temporarily uncollectible. If you have proof that you’re struggling with financial hardship, filing your debts as temporarily uncollectible is the way to go. You’ll be pleased to know that more applications for this form of debt relief are being accepted than ever before. Both the Guaranteed Installment Agreement and the Streamlined Installment Agreement require you to pay your debt back in full. If you’re unable to do that, there is the option of an Offer in Compromise. This will allow you to reach an agreement with the IRS to pay back less than you owe. Only 40% of offers are accepted on average, so this isn’t accessible to everyone struggling with tax debt. The IRS only accepts an offer if they’re confident the amount you offer is equal to, or exceeds, the amount they could collect from you through tax liens or other debt enforcement actions. Trying to reach an Offer in Compromise can be a time-consuming procedure that involves a lot of paperwork. Solvable can help you find the right debt relief company to make the process a whole lot easier. Contact them today to find out more about tax debt relief solutions. With an experienced team on your side, you can free yourself from the stress of tax debt.